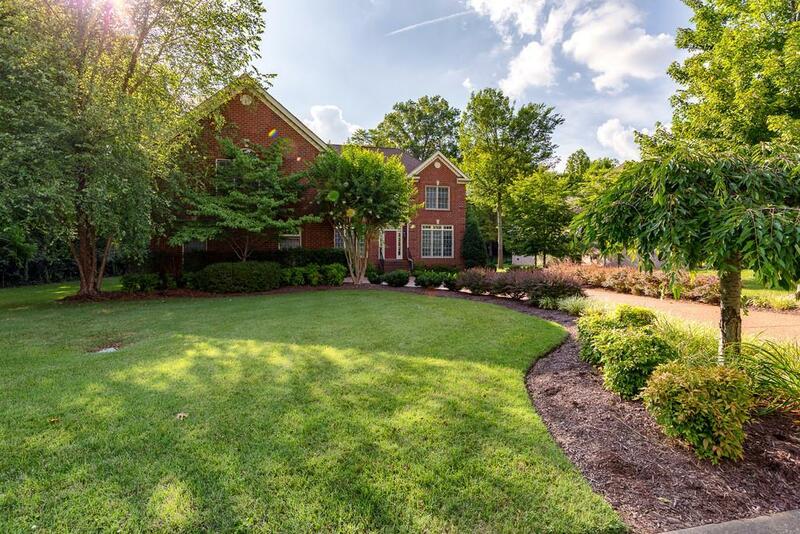 Beautiful Brentwood home in sought after Fountainbrooke Community. One owner home, well maintained. MUST SEE. Great location within the community on a level lot. Features screened in deck and private back yard. Sand and finish hardwood floors in lower level living areas. Huge bonus room above the 3 car garage.